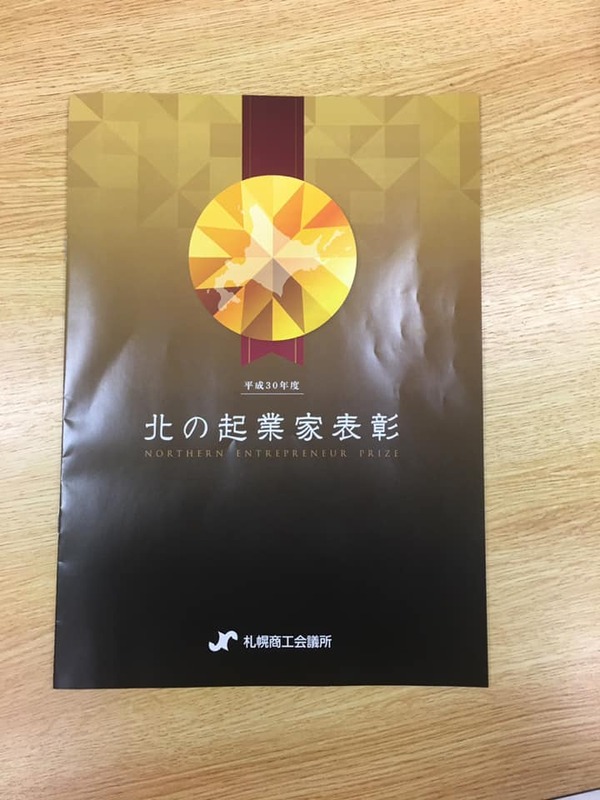 Takuya Nakamura, the representative director of Chowagiken who leads Hokkaido’s AI business, received an inspiring award at the “Northern Entrepreneur Award” sponsored by the Sapporo Chamber of Commerce and Industry held on Wednesday, January 23, 2019. 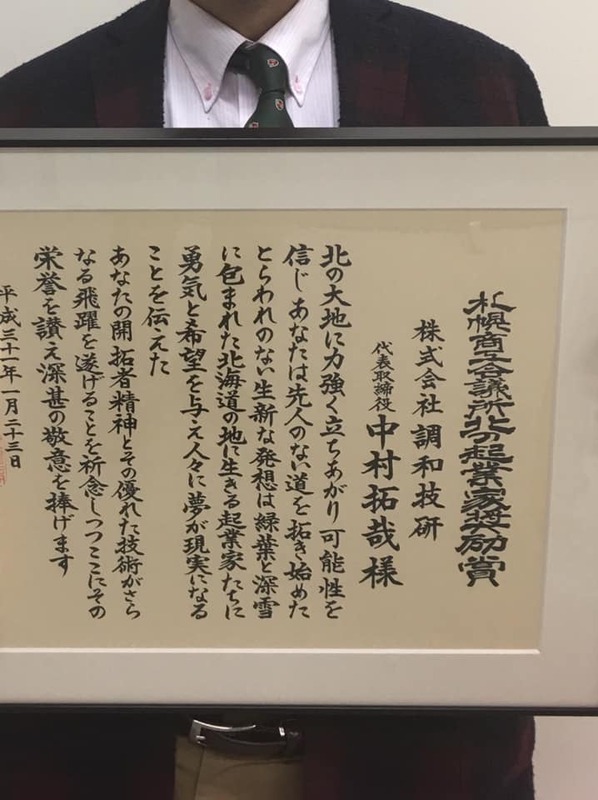 The encouragement prize is given to the management of the company for good business results and the potentialities to develop in the future. 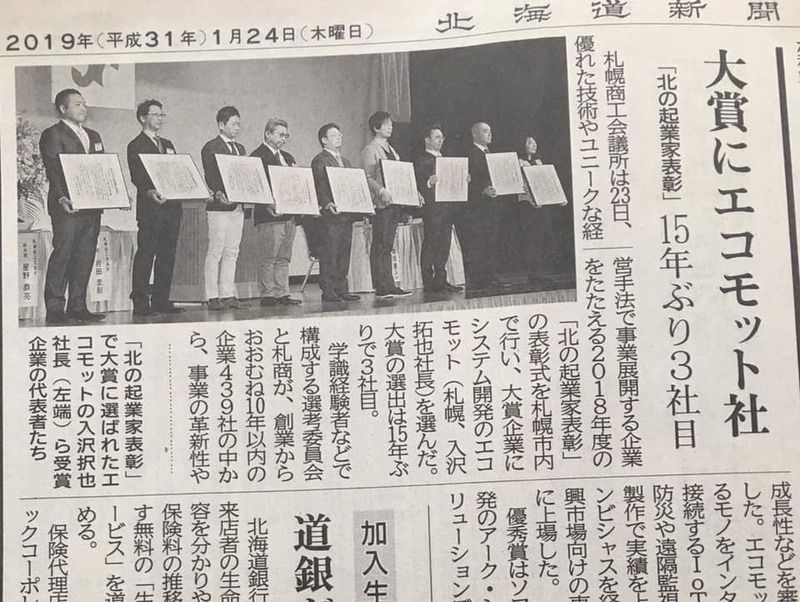 This award was elected among 1400 companies which is a magnificent recognition for apprising the accomplishment of a unique management structure as well as for adapting state-of-the-art technology. 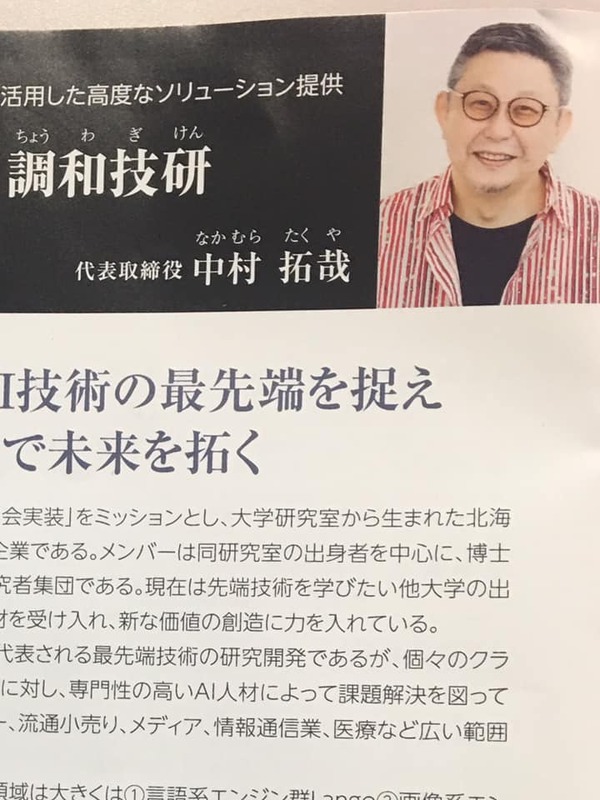 After receiving such an honorable prize, Chowagiken is really delighted and feels highly optimistic to continue developing the pioneering AI research with much more new imaginations and enthusiasm.